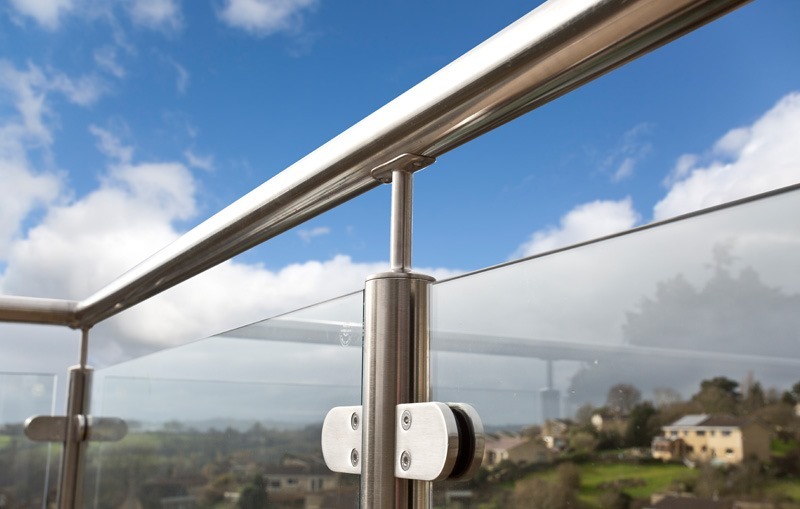 The clear view that a glass balustrade provides is ideal for applications such as a balcony or staircase. It is suitable for use on either the interior or exterior of the building. 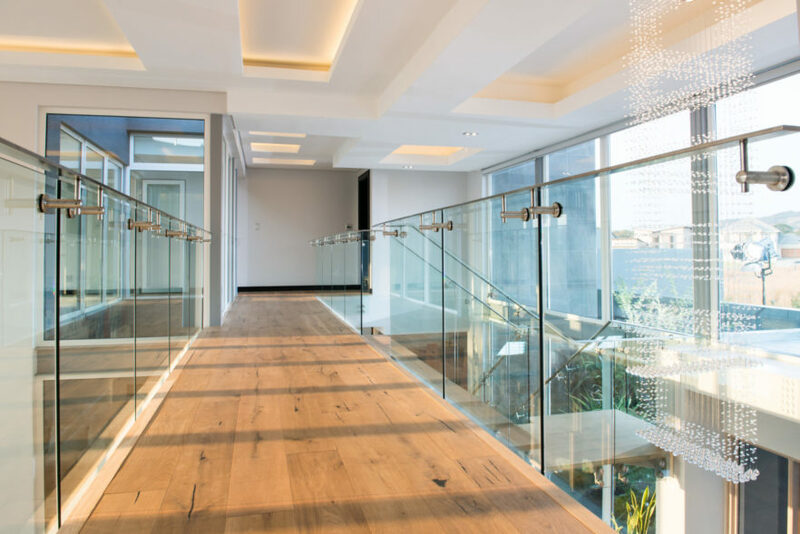 Compliant with all building regulations, suitable for external and internal use, we supply glass balustrades and external balcony glass, all to your specific requirements. 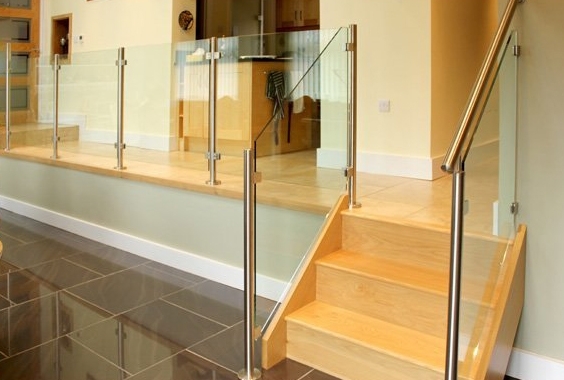 Balustrade glass can be manufactured in various glass thicknesses from 10mm up to 19mm. 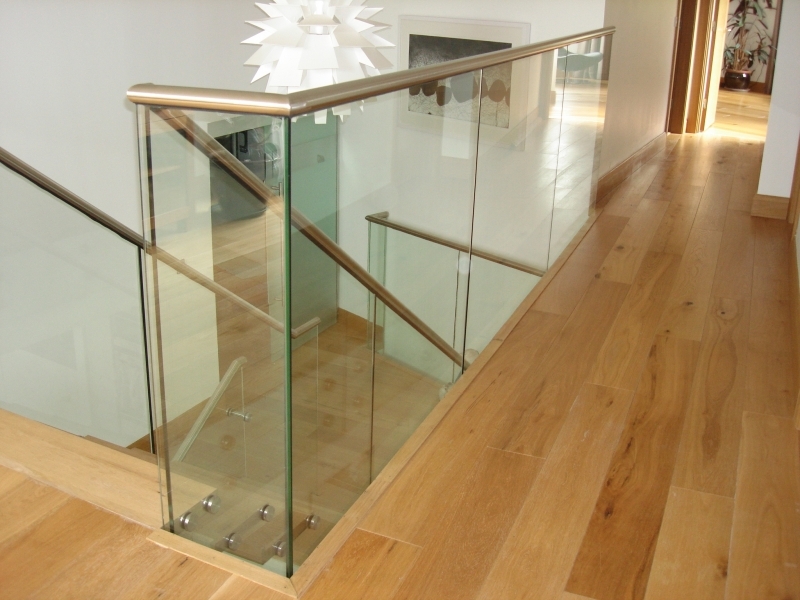 All glass for stairs is toughened as standard, with the option of toughened laminated glass if required. 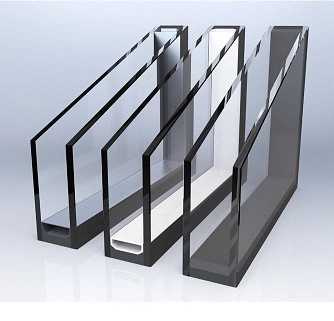 External glass balconies can be manufactured as either standard toughened glass or toughened laminated glass, depending on your requirements. 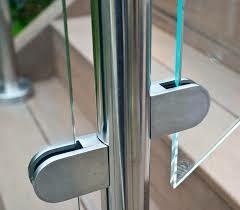 All glass balustrades or balconies are finished with polished edges and can be drilled for fixings. 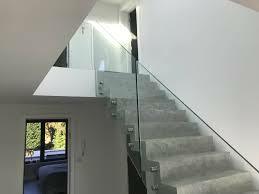 A glass staircase provides a stunning and contemporary focus for both residential and commercial projects and can work equally well on the exterior of a property as well as an interior glass structure. 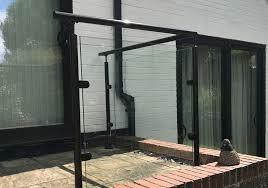 Glass Windbreaks and Pool Fences are suitable for both indoor and outdoor applications. 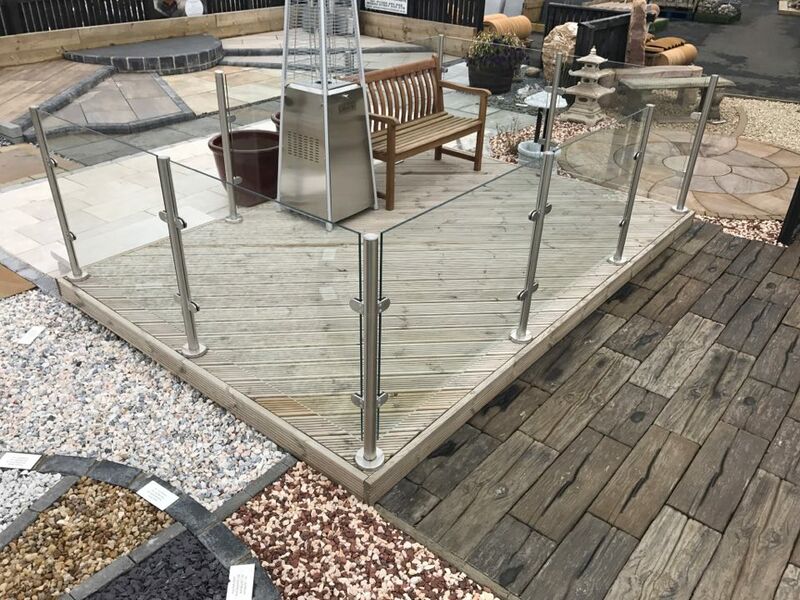 Glass fence and windbreak panels are made of toughened safety glass that have bevelled edges and are diamond polished for a modern look. 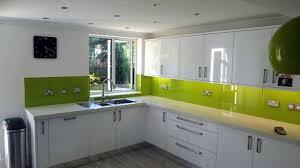 Clear, tinted or a frosted glass finish are available as well as various patterned vinyl designs. Each panel has brushed stainless steel clamps for a super finished look. 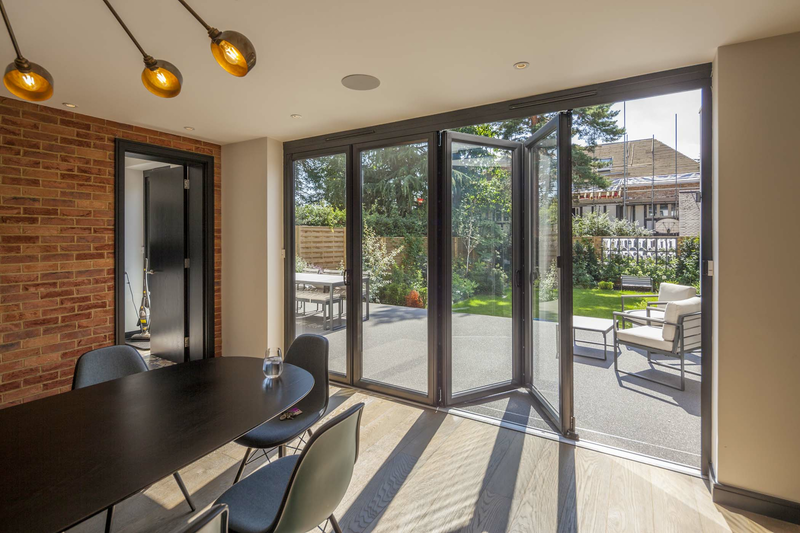 Our glass panels are discreetly etched with KITE markings confirming compliance with British Standards and Building Regulations. Please allow 5-12 working days for delivery according to post code: delivery to mainland UK from £45.